This sounds great! I've been trying to find some way to deal with my horrible split ends or a least make my hair look healthier. I get my ends trimmed and soon enough the split ends are back, so I think I need to find something to help me avoid getting them in the first place. I was considering a professional keratin treatment which is way more expensive than this. also I forgot to ask..
What do you think about keratin treatments? Have you gotten or would you get one? 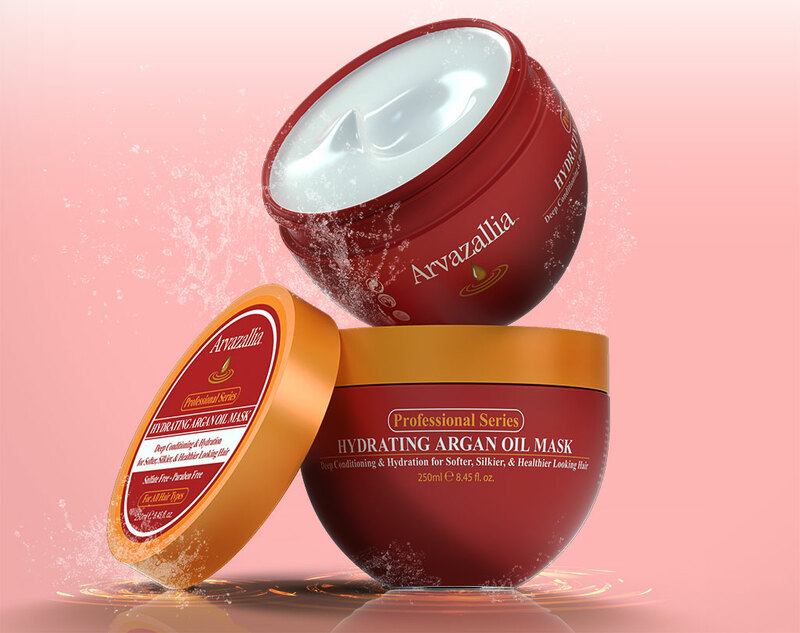 And do you think it would compare to the results from using the Argan oil treatment? Lucy – Yeah, I've been fighting with a lot of split ends, too. It's been a while since I've cut my hair. So that's why I was so excited to give this system a try. Keratin treatments are awesome! If you can work that into your budget, it would be something to invest in once or twice. It wil really rebuild and revive the moisture in your hair. I think this Argan Oil treatment would be a good second to do on your hair — especially if you can't afford the professional keratin treatments. 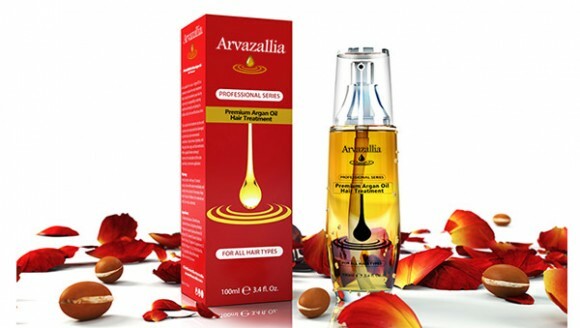 Priscilla – That's funny — I first heard of using Argan Oil for your hair, and then I heard that it was good for your skin, too. I haven't yet used it as a moisturizer…but I just might. Where do you get your Argan Oil? All I've seen is the one from Josie Maran, which is kind of expensive.